Our comprehensive project approach makes the difference. 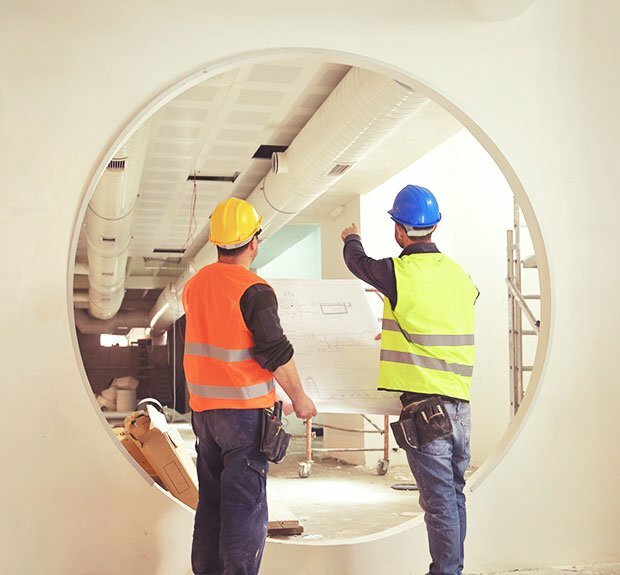 Working with LONG means you receive a highly trained team of experts, dedicated to assisting you from the planning stages of your project through the lifecycle of your building. Located in some of the fastest growing markets in the country, LONG is a well-established leader in the New Construction market. 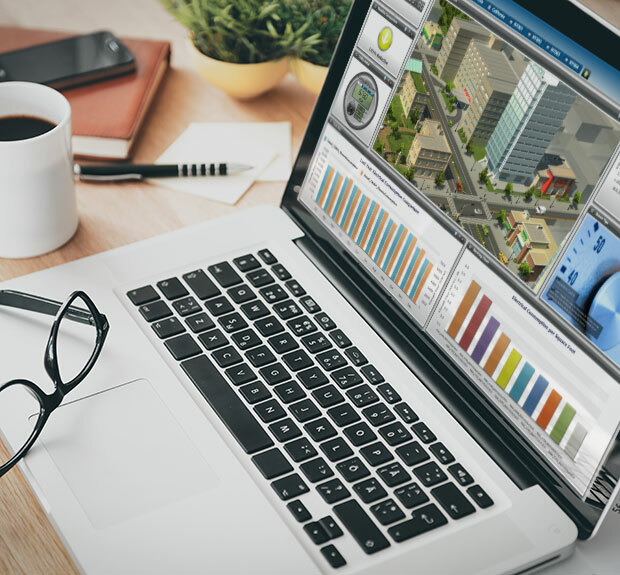 We provide industry leading Building Automation System (BAS) solutions across all vertical markets at a competitive cost that provides exceptional value to the end user. The longevity of your BAS investment is our priority. Whether you’re looking for a simple software upgrade or a complete Legacy System Migration, we provide the upgrade and retrofit paths you need to ensure optimal performance for the life of your system. Our team includes in-house, licensed electrical contractors to ensure you receive quality and timely installation. Whether your project is new construction, a replacement, or anything in between, we provide the highest level of support, backed by the best products for your unique needs. The service quality LONG provides is unparalleled. In addition to our unique team approach to service, LONG staffs licensed electrical professionals to perform a majority of our BAS installations. This enables us to control the quality of our work and provide superior, reliable products. Reliability is one of our strongest assets. Day or night, rain or shine, our team is available to provide emergent repairs to get you back up and running as quickly as possible. Need help right now? Click here to contact us. Our extensive staff of trained applications engineers specialize in providing accurate, detailed BAS system drawings, using state of the art software, for installation, record documentation and ongoing service. Our design team works closely with architects, mechanical teams and equipment manufacturers, applying a stringent QA process, while allowing easy access to these extremely valuable documents. As one of the largest independent building integrators in the U.S., systems integration is what we do. 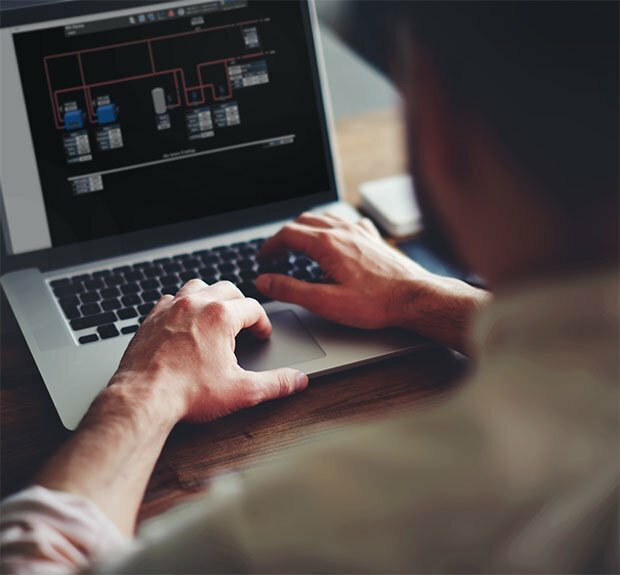 Whether using open communication protocols like BACnet, Lon Works, MODBUS; your own LAN infrastructure; or legacy systems such as NW8000, RobertShaw, DMS, KMD, R2 or AX, we deliver the multi-communication, web-based graphic user interface that facility managers need to operate critical building systems at peak efficiency. You expect maximum efficiency and performance from the rest of your key building systems; why not your mechanical systems too? 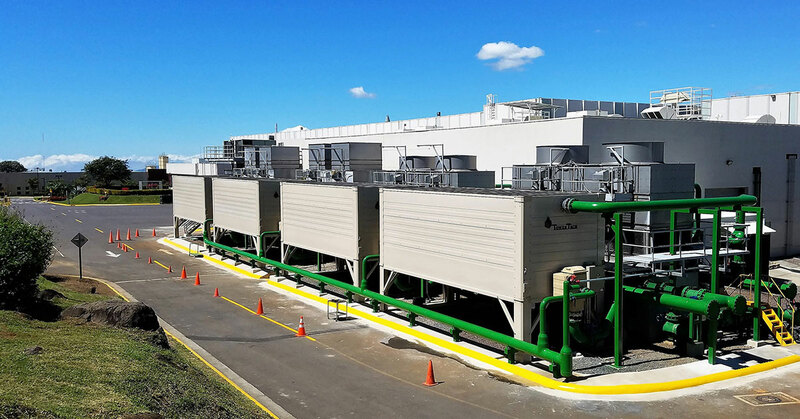 We provide a variety of implementation paths to optimize your mechanical systems and improve overall performance, boosting energy savings while reducing operating costs. 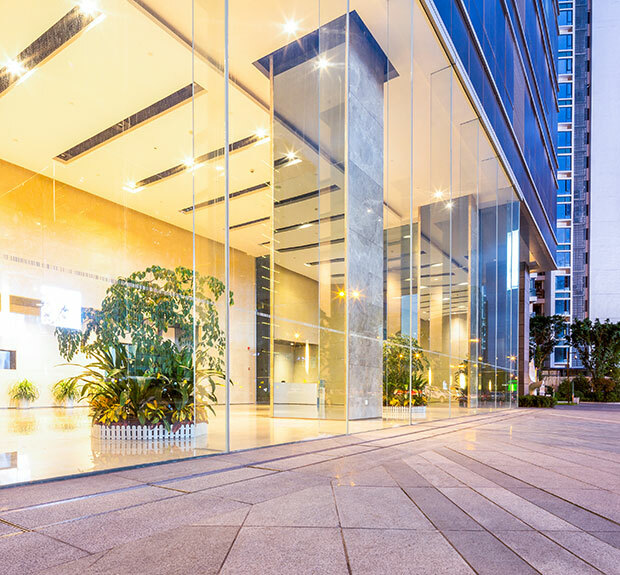 Lighting upgrades have some of the highest ROI potential. However, with the huge variety of products and services available it can be hard to determine which options are best for you. With our expertise and access to the best variety of products on the market, LONG can help you select the best upgrade path for your unique facility. 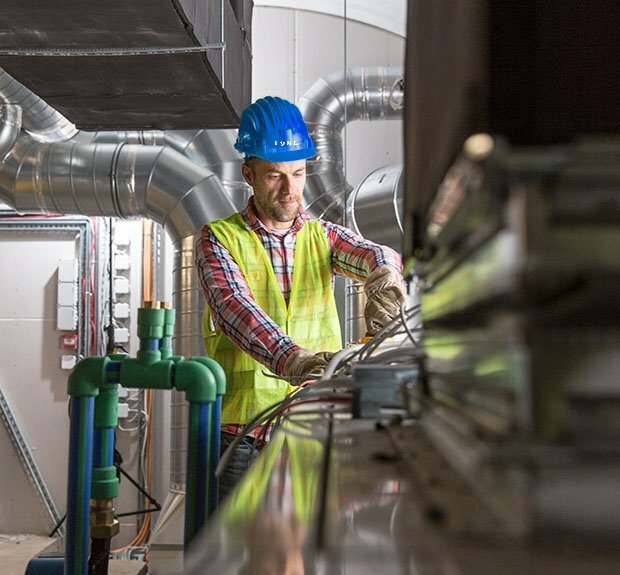 While cost is always a factor, it shouldn’t stop you from getting the best BAS for the life of your facility. Your LONG account executive can help determine if you’re eligible for the PACE Program or Utility Rebates. Property Assessed Clean Energy (PACE) financing allows qualified property owners to fund energy efficiency projects with little to no up-front costs. There are many additional benefits to PACE. In addition to the initial savings you’ll realize in your utility bill, other financial benefits may be available to you. Many utilities offer rebates to help offset the up-front costs of a BAS. Training is a key part of LONG's culture for our staff and customers alike. Keeping our staff proficient in the latest advances in building technology ensures solutions with LONGevity for our customers. Training our customers adds value to our relationships by empowering them to partner with us on a deeper level. LONG offers a variety of training and education opportunities to meet the needs of our customers and partners. We have options that allow for training both at a customer's site, or in one of our in-house training centers. 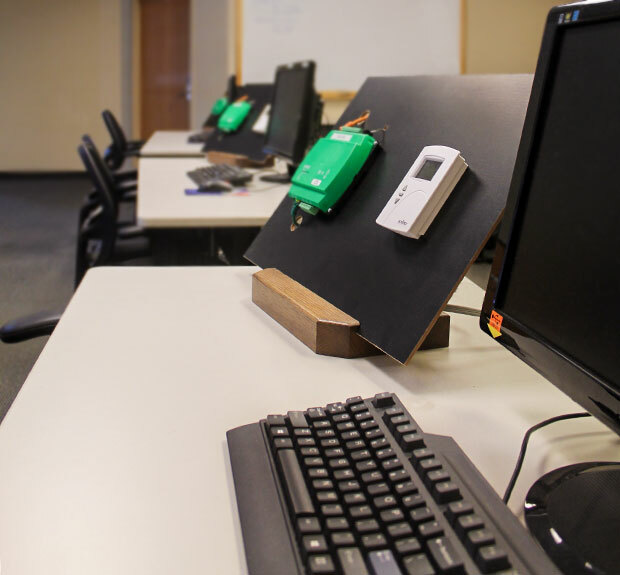 Our Denver training center offers professional courses on our key product lines every month. To see our current training schedule and register for a course click here. “The Metro Regional Center has older equipment and controls. We also have challenges with building HVAC design. LONG provides the knowledge and expertise to help us optimize our current system. LONG has been quick to respond to our requests for service and provides no-nonsense help in solving problems..."
“We have been using LONG since they won the bid for their part of the construction of a new middle school for our district in 2003. The technicians were always great to work with and will be a valuable resource in the future." "The Woodbrooke Junior High School project was our first experience with LONG back in 1996. We have seen improved control efficiencies resulting in reduced energy costs and improved operational efficiencies as well. Competitive pricing, good industry reputation, and a solid solution is why we first chose LONG. LONG’s ongoing high level of service is why we continue to partner with them." "Distech Controls by LONG - Best product line I have ever used for TAB, hands down." "I just wanted to say thank you for the privilege of working with Cody, he represents you well. He always has a great attitude and goes the extra mile to serve your clients. We had a few instances where rtu's would shut down, it didn't matter night weekend or holiday he took the time to notify us and get our system back up and running and ultimately found the problem. In a culture where work ethic doesn't mean much he was a breath of fresh air and I look forward to working with him in the future."